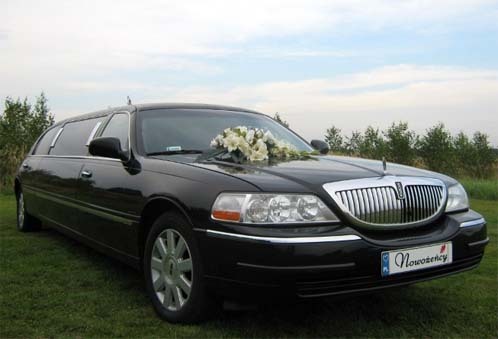 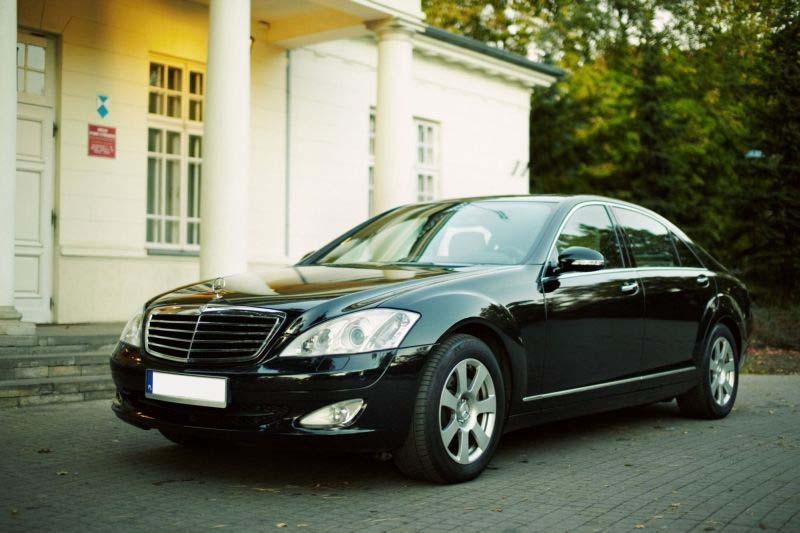 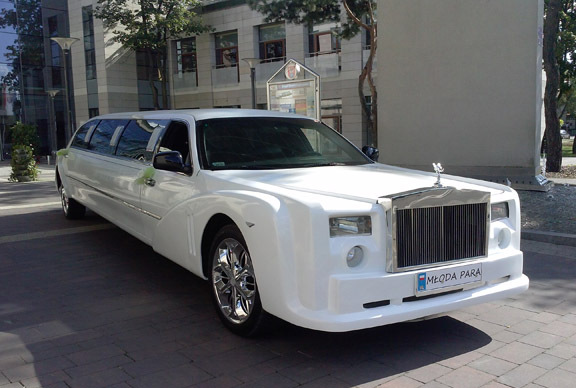 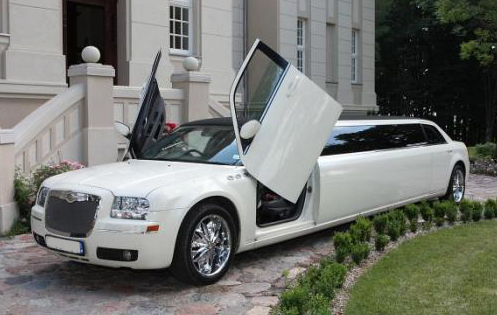 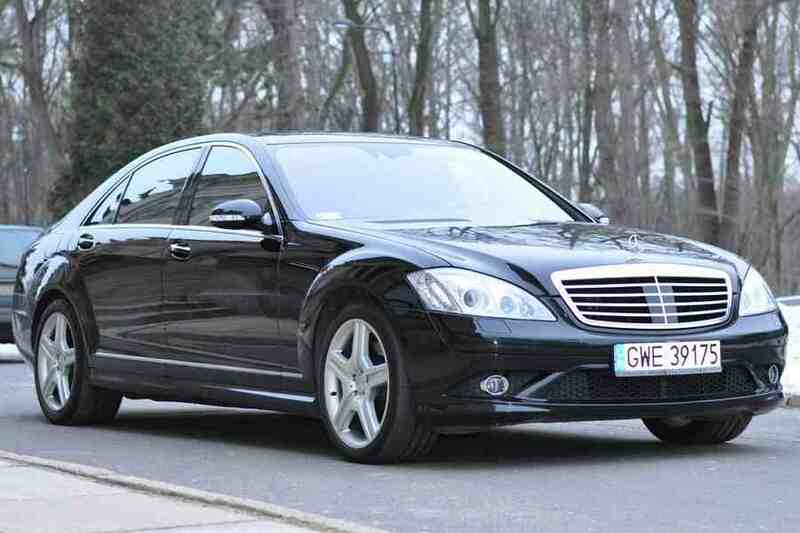 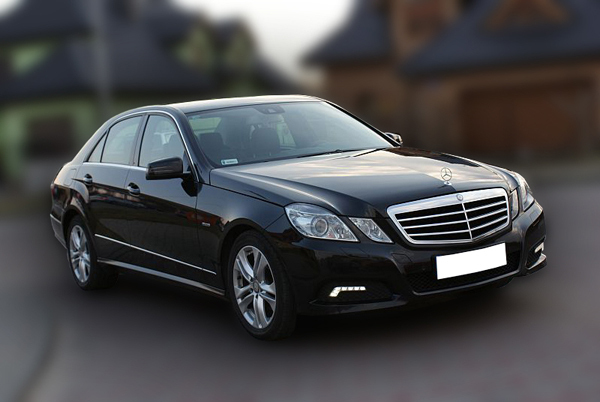 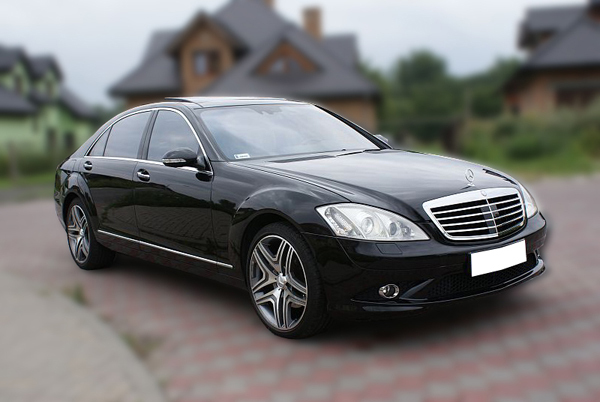 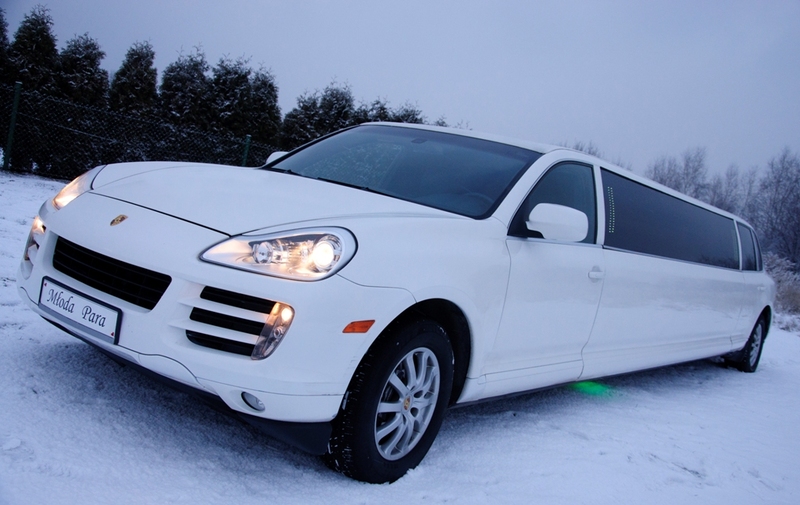 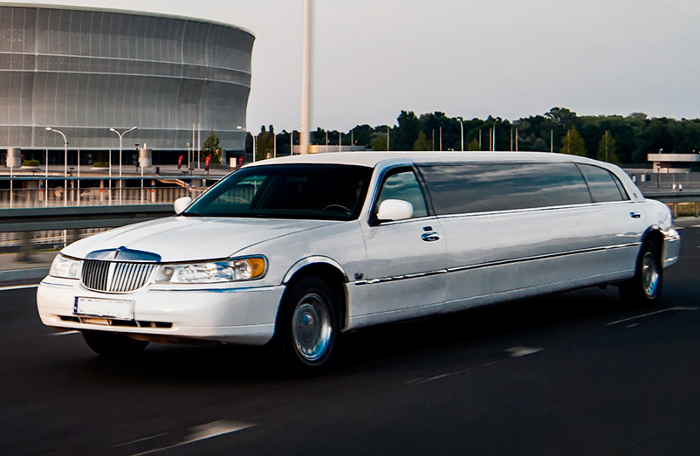 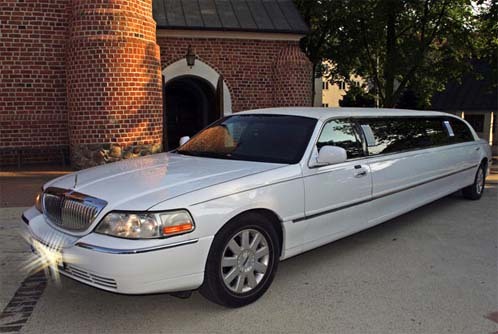 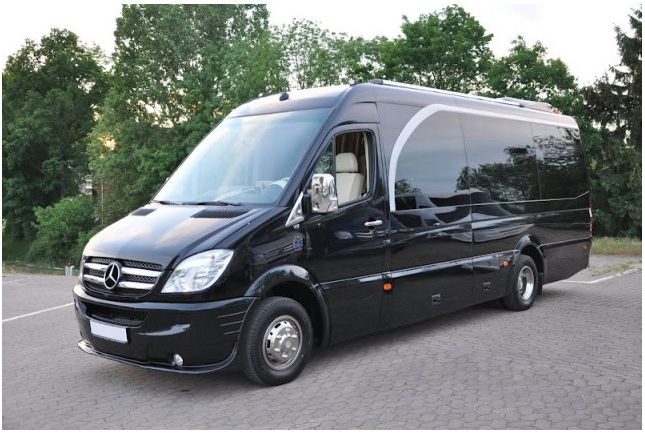 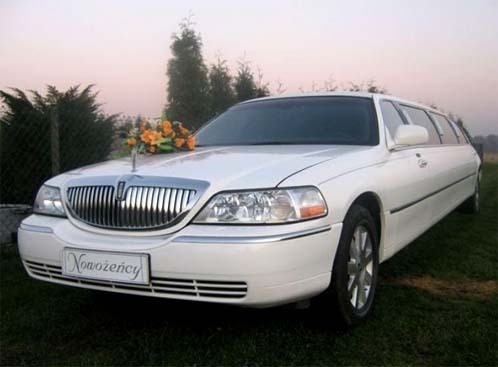 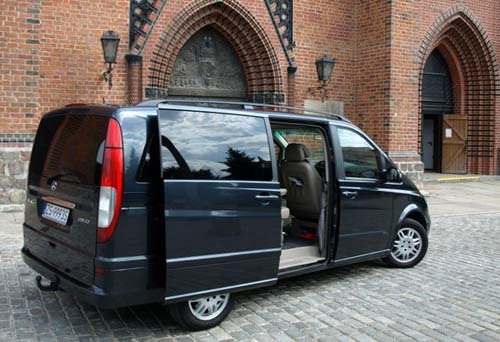 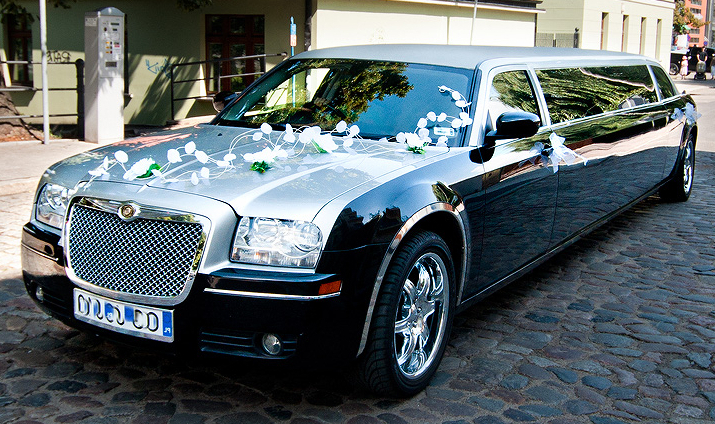 We are the largest limo company in all major cities and airports in Poland. 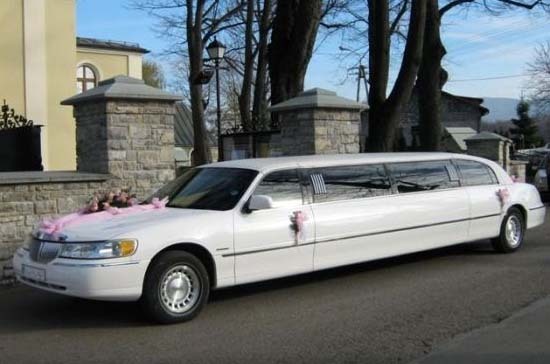 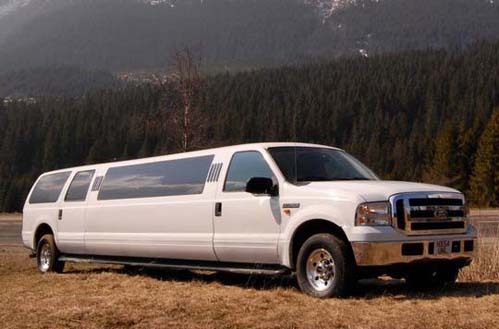 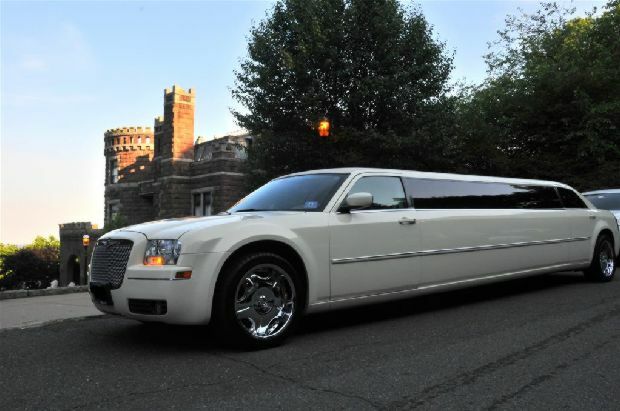 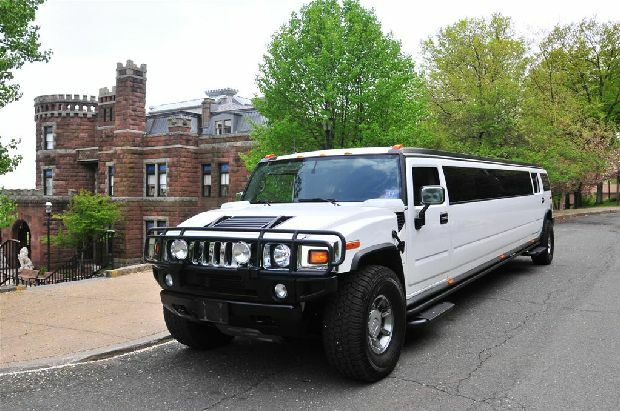 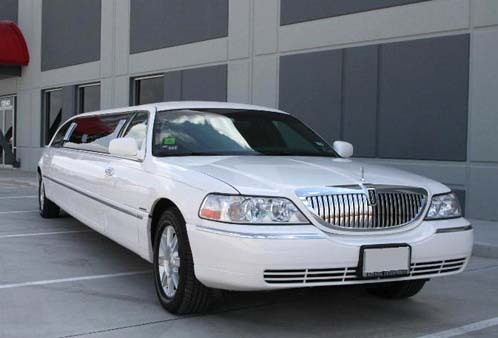 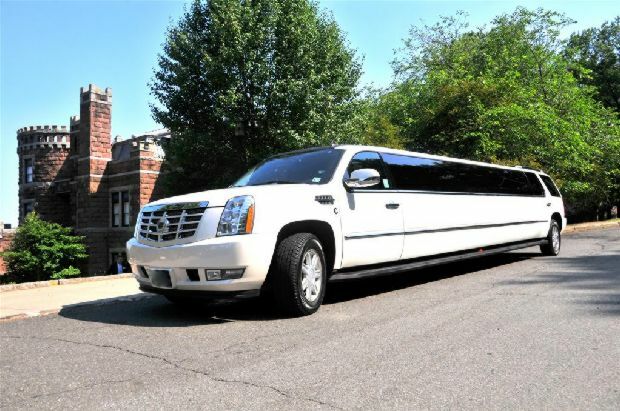 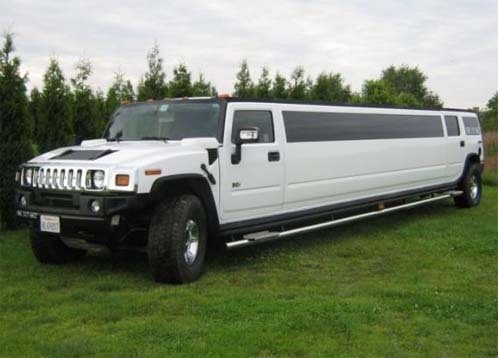 Hire Hummer limos, Lincoln and Chrysler stretch limousines, Mercedes Benz chauffeur drive, airport transfers, private, VIP and corporate service. 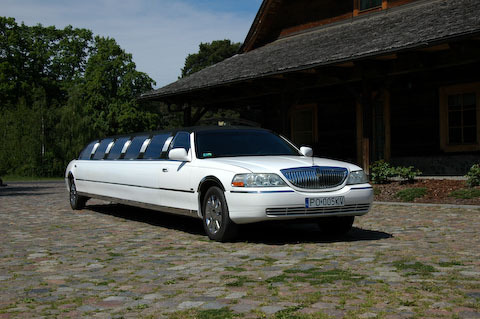 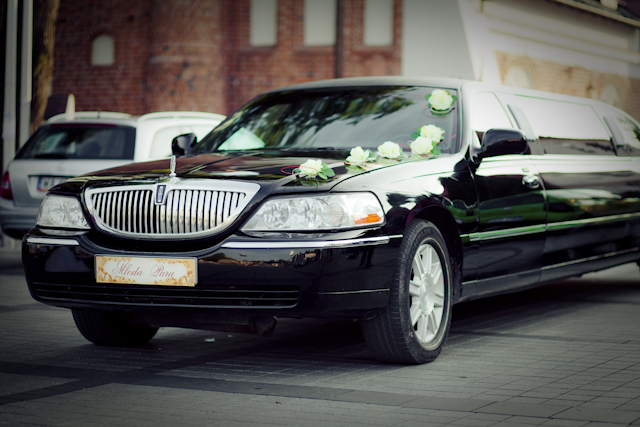 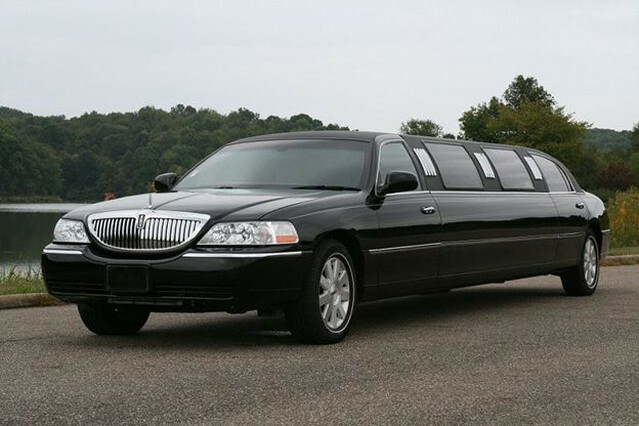 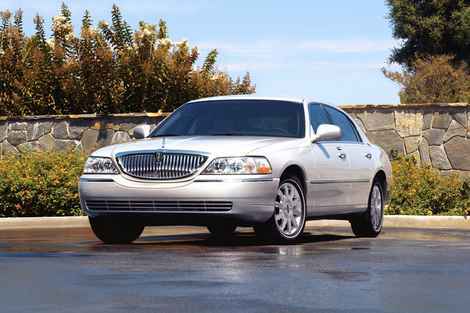 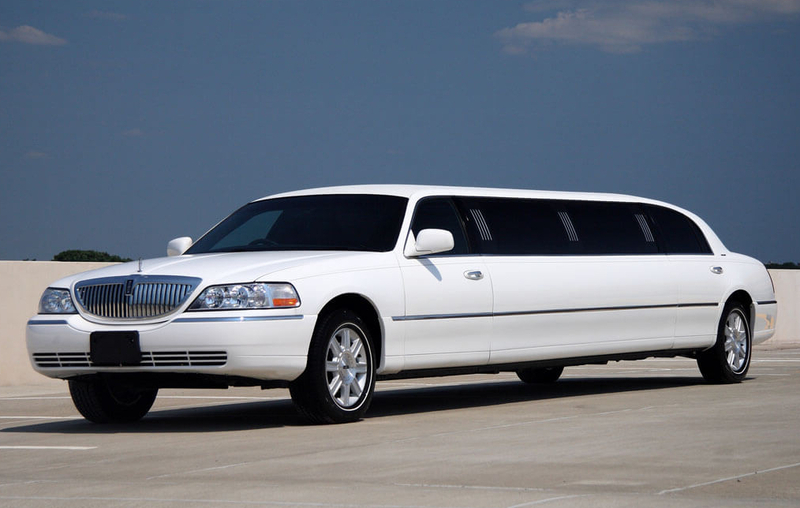 Travelling in limousines means comfort, luxury and style. 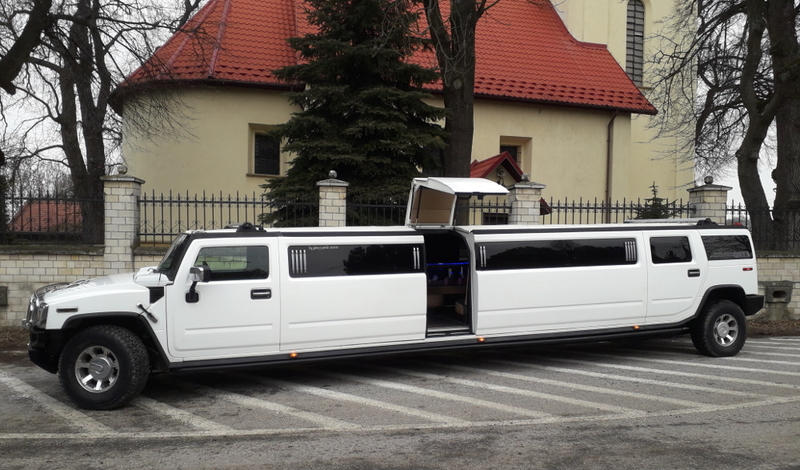 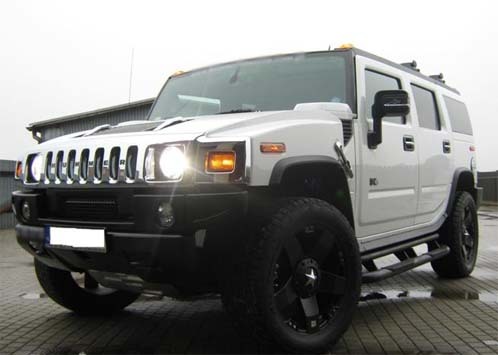 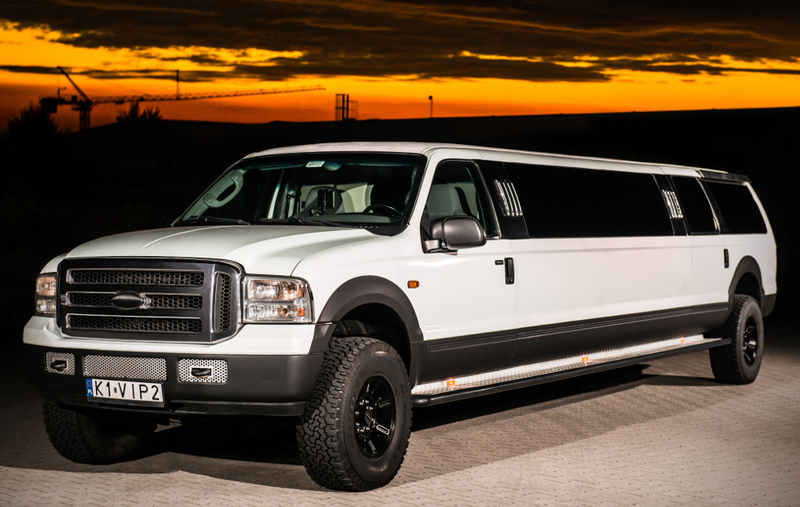 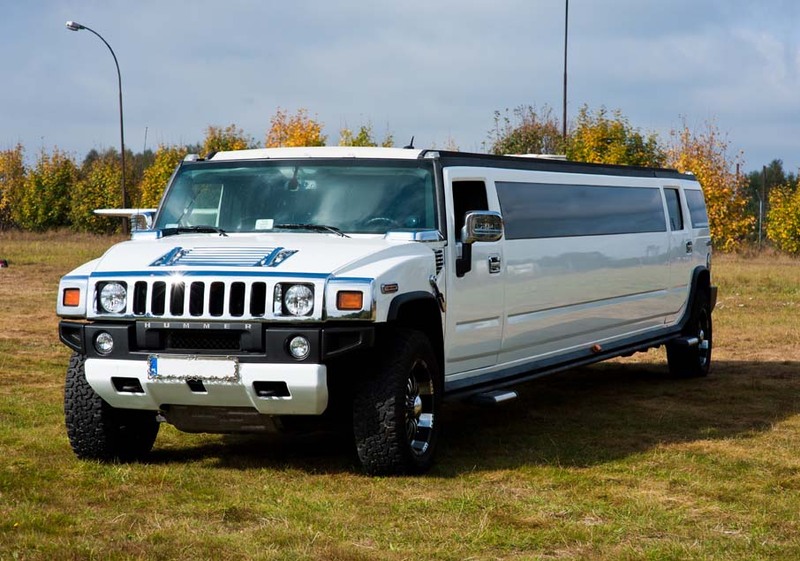 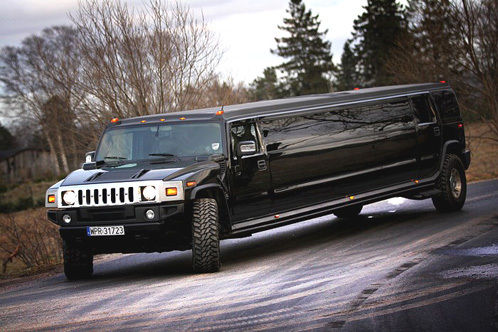 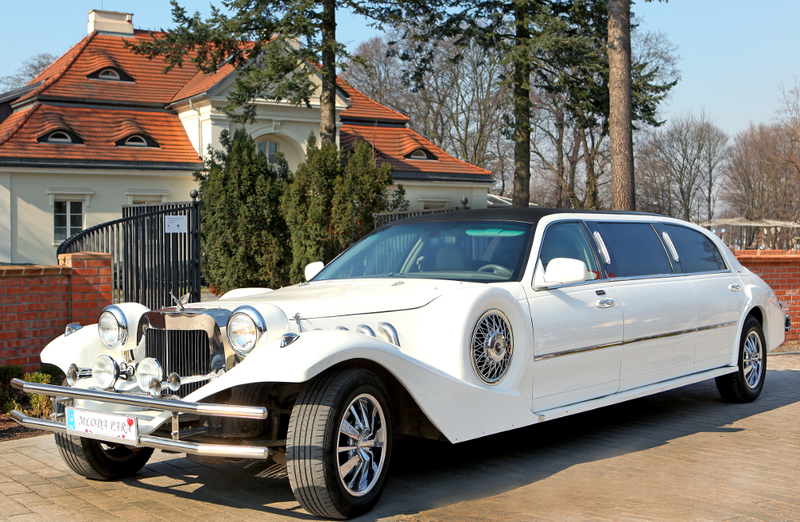 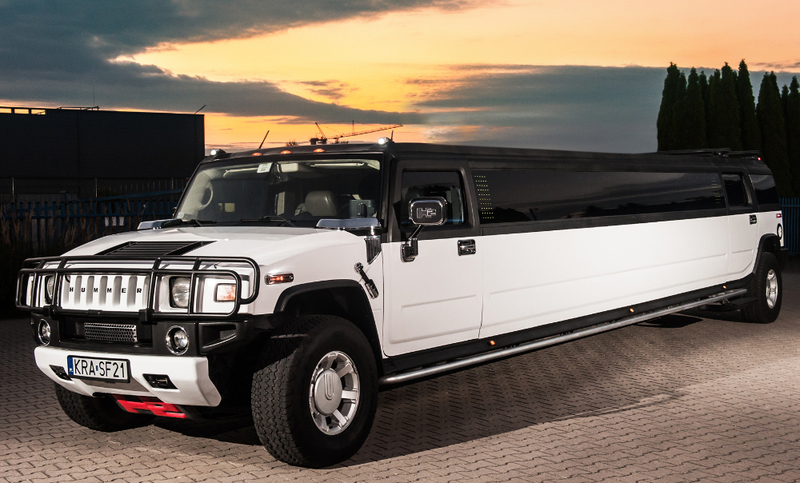 And we have the unmatched selection ov vehicles: Hummer limos, Mercedes-Benz fleet, Lincolns, Maybachs, Chryslers, BMW, Rolls Royce, Bentley, Cadillacs, executive minivans and even antique and vintage cars in most major cities troughout Poland. 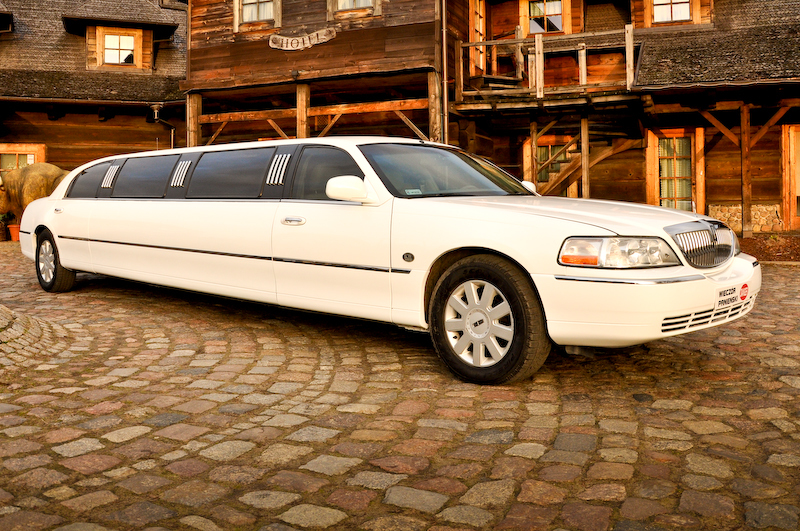 We provide professional car hire and limousine service to private, corporate and VIP clients worldwide. 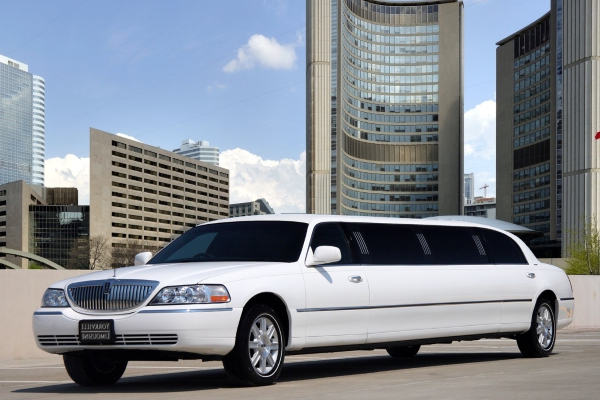 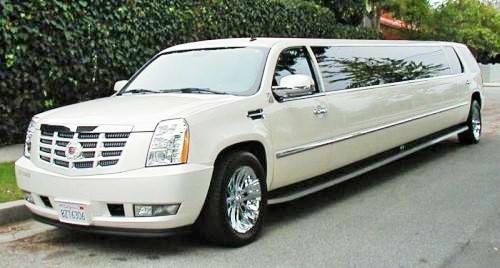 We rent limos and offer chauffeur drive at affordable price for exclusive airport transfers (personal airport pickup w/ name board), artistic and cultural events, meetings, weddings, bachelor/bachelorette parties, birthdays and tours.